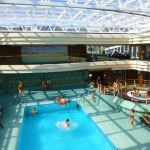 This mini cruise on an Italian-style cruise ship starts in Britain, ends in Germany, and takes in Belgium and The Netherlands in the short space of just four nights. 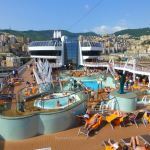 You'll have a chance to experience the Italian way of life on this ship which was once the company's flagship vessel before the new generation ships arrived. 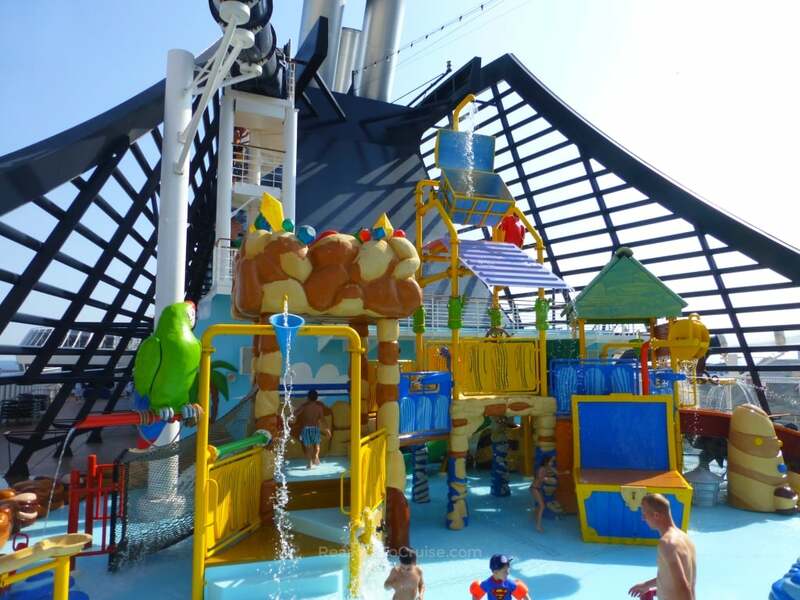 There's such a multicultural mix of passengers onboard family-friendly MSC Preziosa. The Northern European climate in May might - or might not - do it justice, but there's lots to see and do, whatever the weather. Head to Southampton on Wednesday 22nd May 2019 to board the ship. 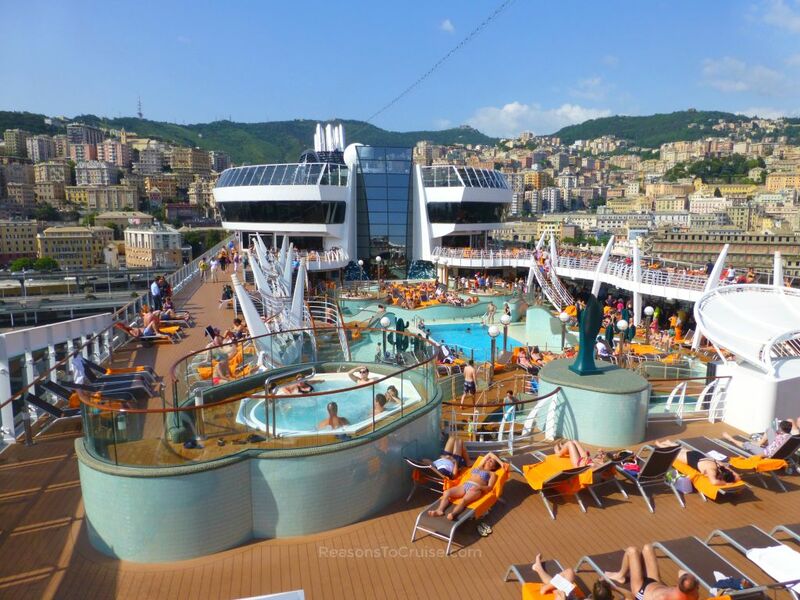 You'll have all evening to relax into the Mediterranean way of life. The first stop on this itinerary is Zeebrugge on Thursday. Bruges is just a short hop away by bus or tram and train. It's one of my all-time favourite cities. The Medieval city is small, easy to navigate, and if you've got kids in tow, the abundant chocolate shops are definitely a hit. There's a range of churches and museums to visit, and plenty of quaint and cosy cafes and bars, perfect for sampling the famous Belgian beer. Sail overnight and on Friday morning you'll arrive in Amsterdam. The modern and vibrant city needs no introduction. Getting around is a doddle thanks the the extensive network of buses and trams, so head off far and wide. Perhaps you'll take a canal boat ride, head to Natura Artis Magistra, one of the oldest zoos in Europe, or perhaps you fancy browsing one of the very many museums on offer. Beer fans should not miss the Heineken Experience. The ship will stay in dock overnight, so you can enjoy Amsterdam's legendary night life. Dine out in a restaurant, take a twilight canal cruise, or, if you fancy, embark on a tour of the world famous Red Light District (fear not, there are official late night tours of the area with a guide). While the itinerary shows the ship in Amsterdam on Saturday, it sits there until 9am where it heads out to sea bound for Germany. So in essence, this is a sea day by another name. 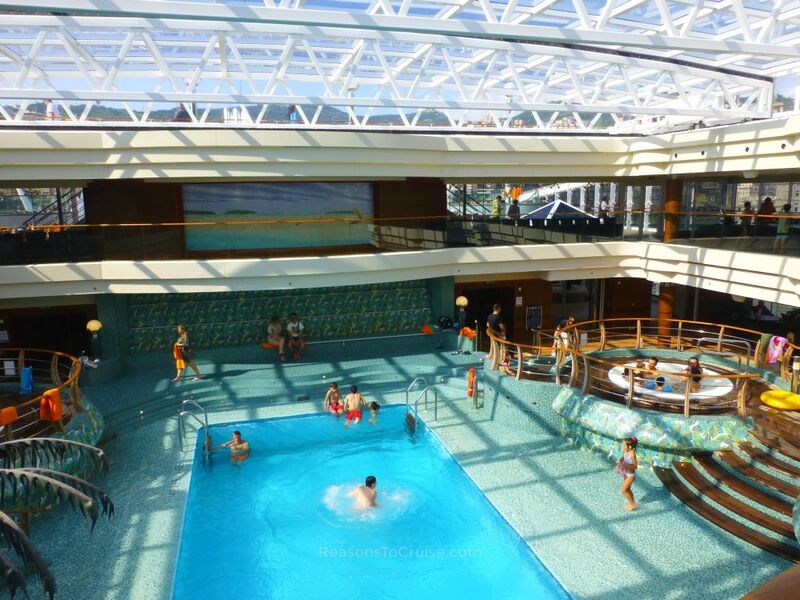 You're free to do whatever you fancy onboard, and there really is something for everyone. If the weather's good, the outdoor pools, water splash park, and water slide are the places to be. 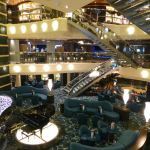 Inside, there's a plethora of bars, lounges, shops, and a fabulous spa should you fancy a little TLC. 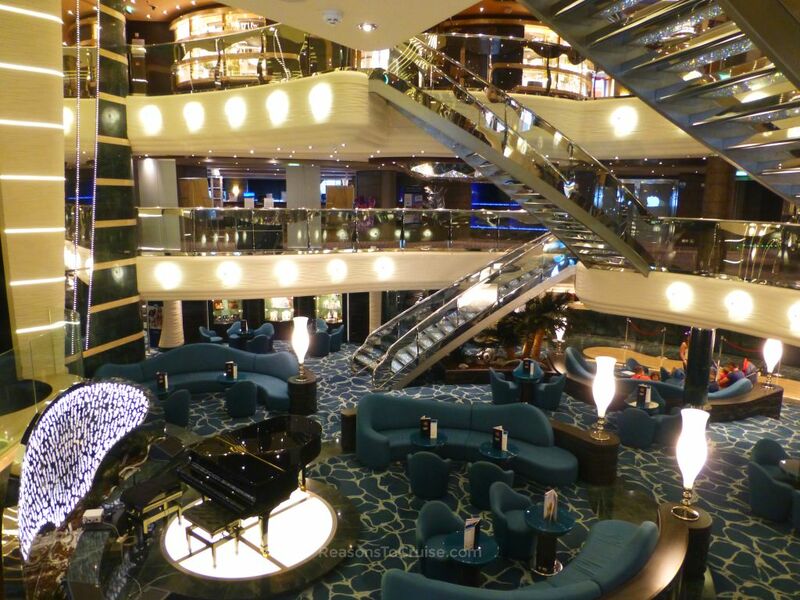 Enjoy this taste of cruise life and unwind. Do as much or as little as you please. Before you know it, Sunday morning sadly arrives and it's time to leave at Hamburg in Germany. This is a repositional cruise that starts in Southampton and ends in Hamburg. 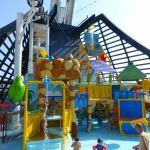 You'll need to arrange onward travel to get back to the UK (flights back to the UK are NOT included in the price of this cruise, so you'll need to book these separately). Budget airlines regularly fly between Hamburg and London, which you may wish to consider. If it were me and time allows, I'd book a night or two in a hotel in Hamburg to explore this modern maritime city before you head back home.